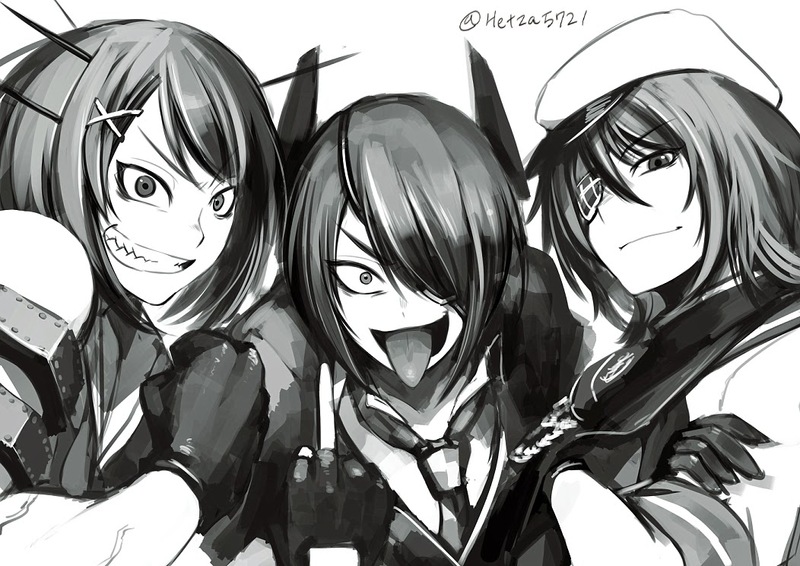 For the next few weeks (or months), I will be posting pictures of selected Kanmusu from Kantai collection for your enjoyment. 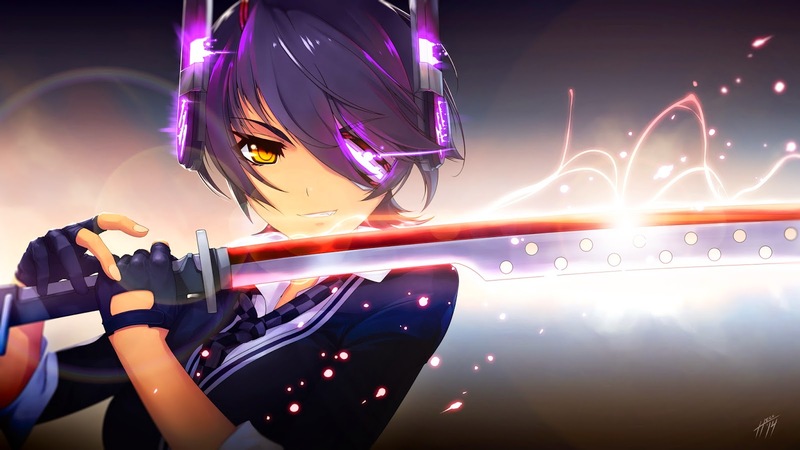 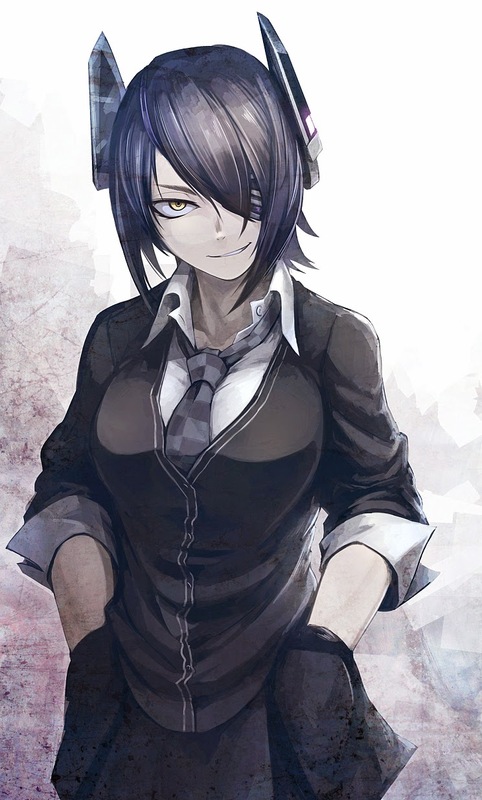 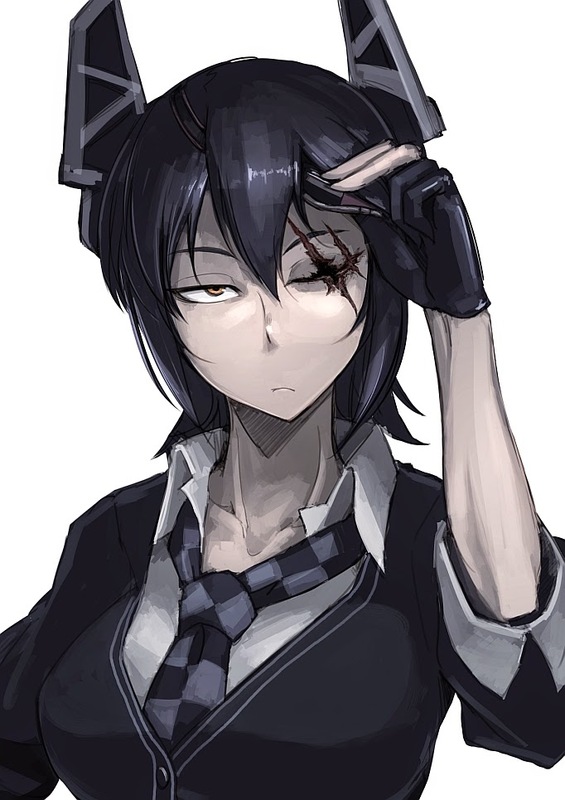 For starter, I shall start with one of my favourite, Kanmusu, Tenryuu. 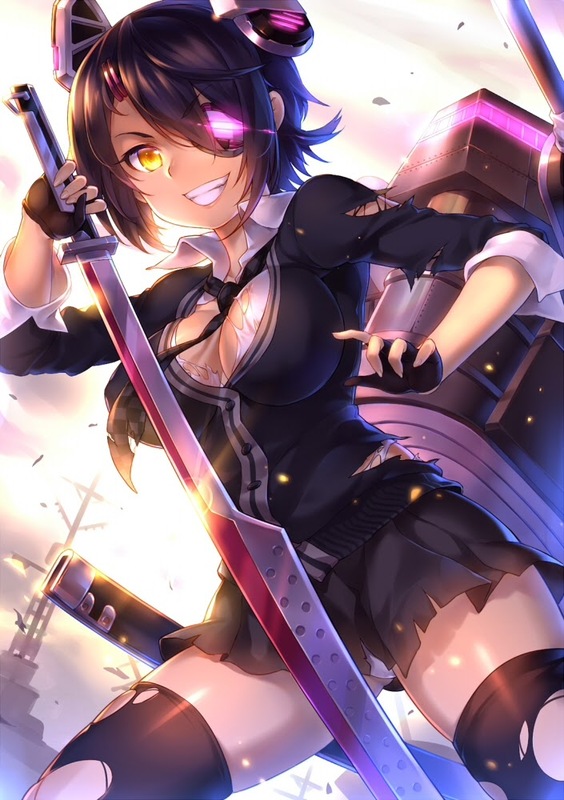 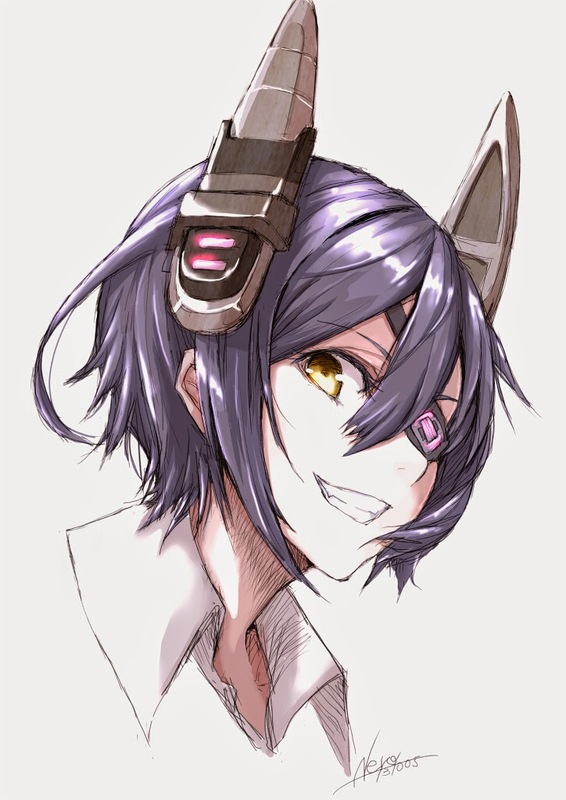 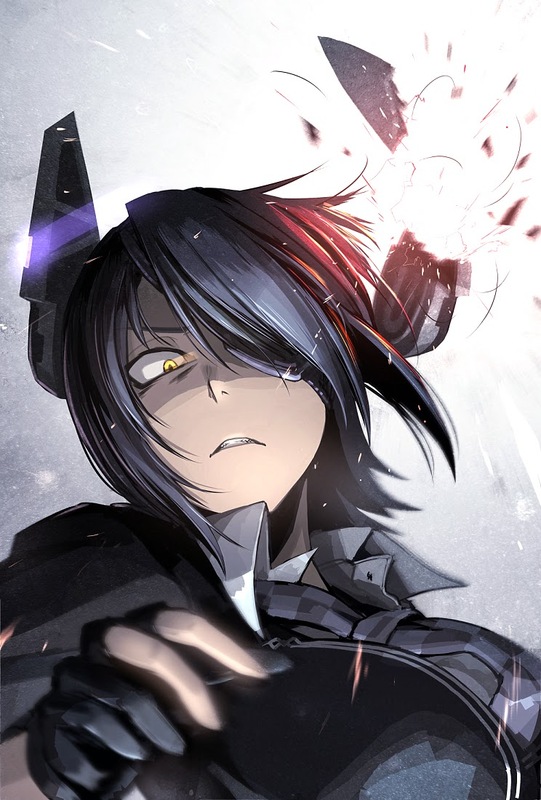 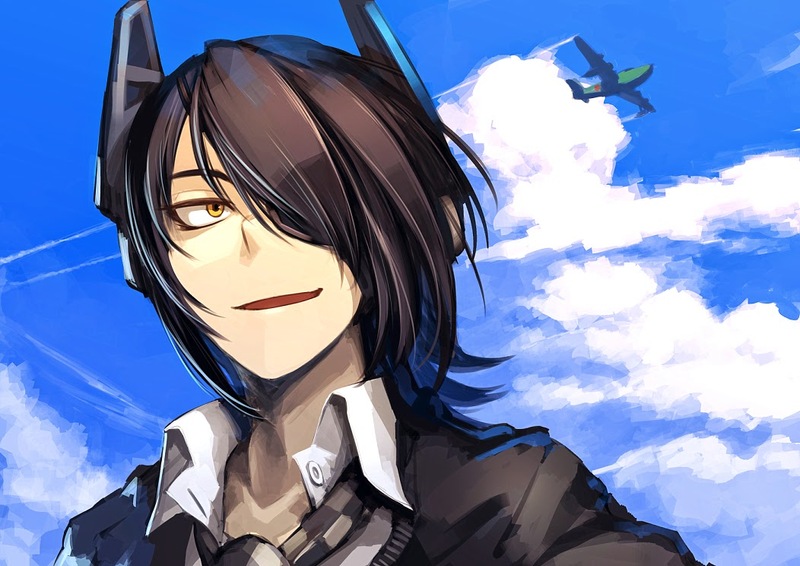 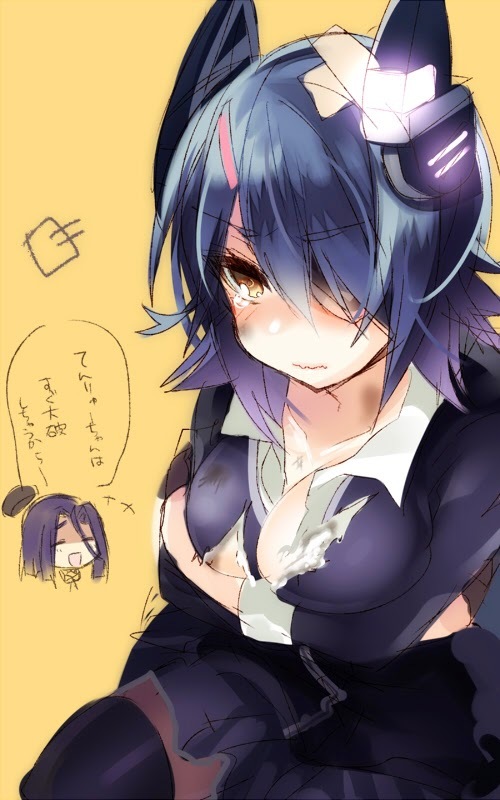 Tenryuu was the lead ship in the two-ship Tenryuu-class of light cruisers of the Imperial Japanese Navy. 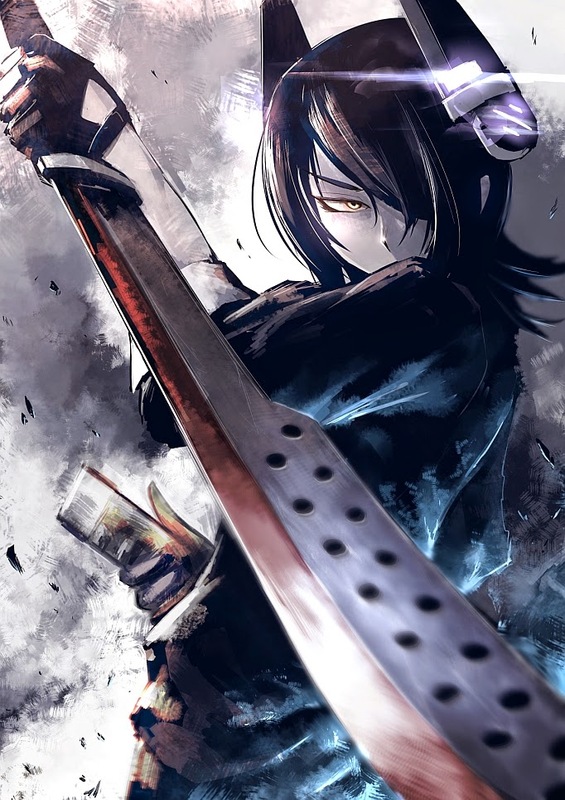 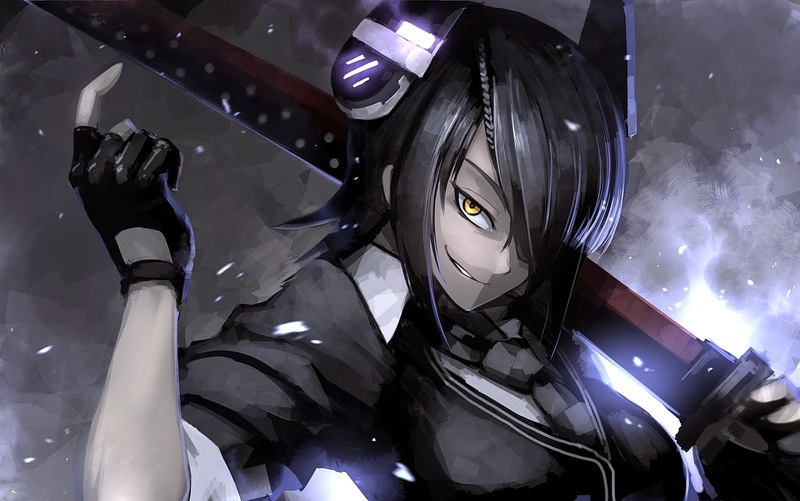 Tenryuu was named after theTenryuu River in Nagano and Shizuoka prefectures. 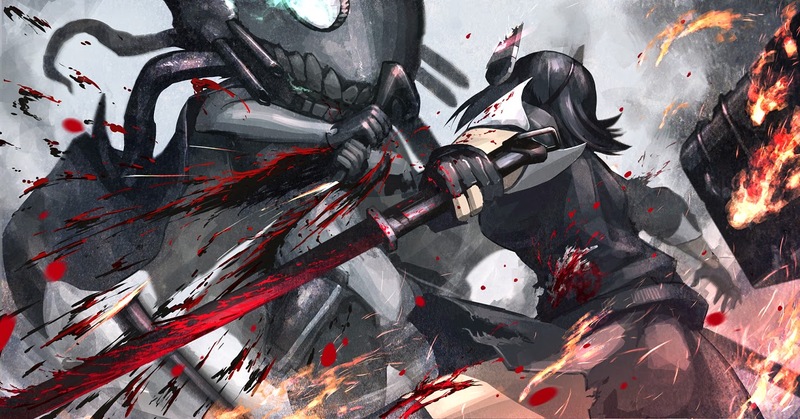 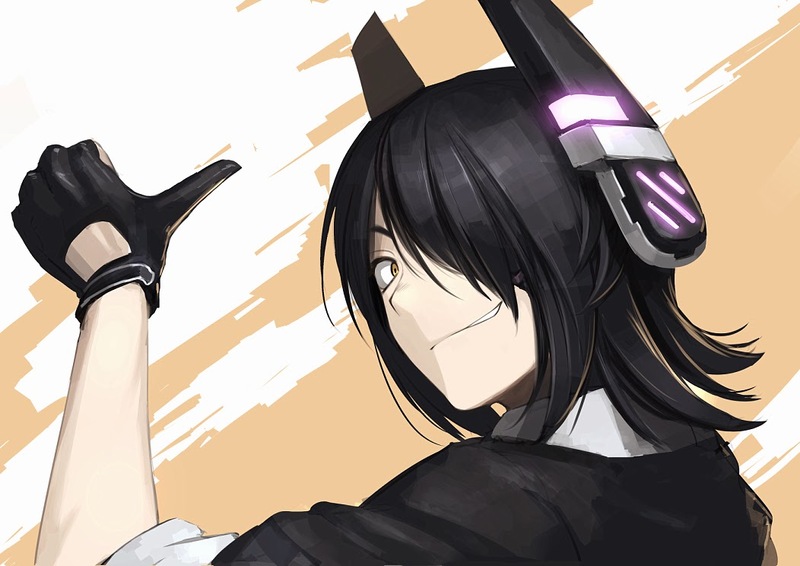 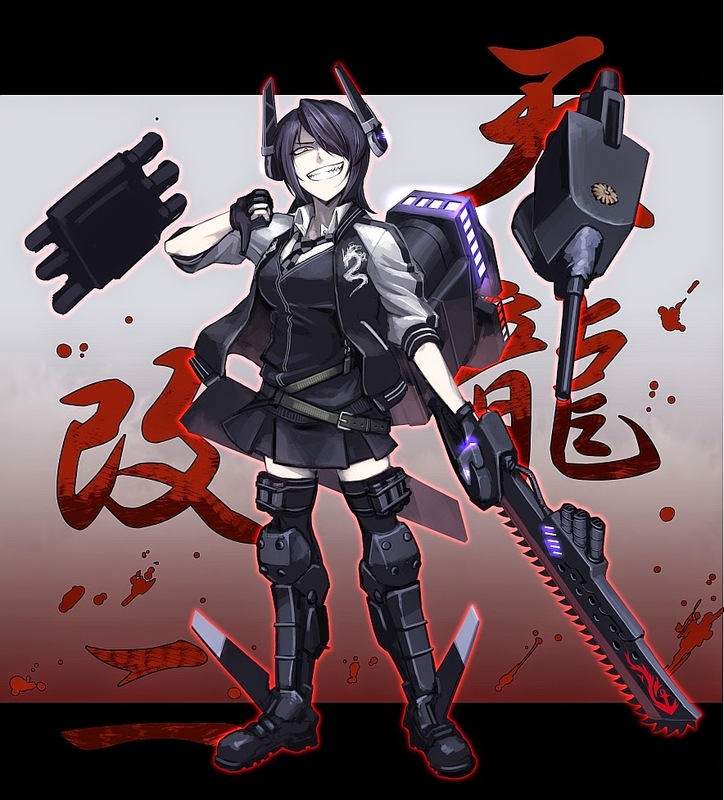 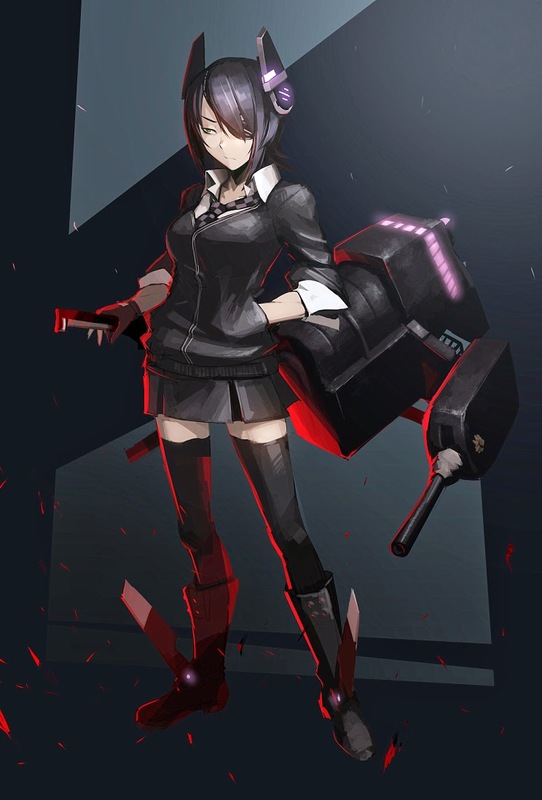 In the Kancolle universe, she is depicted with a "tough girl" personality, with the catchphrase of "Heh, you scared?". 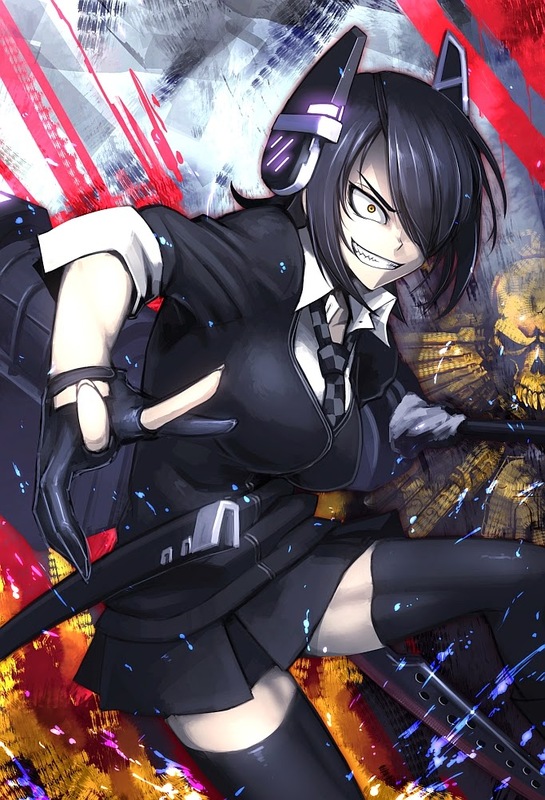 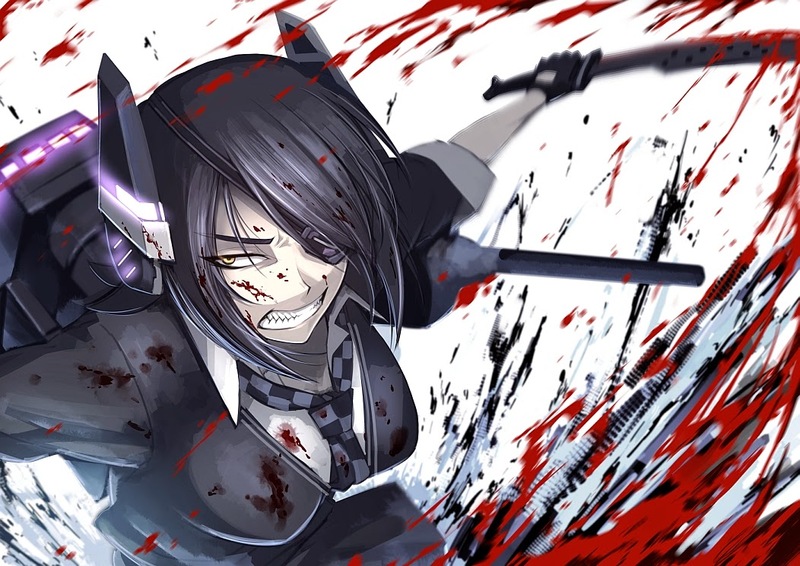 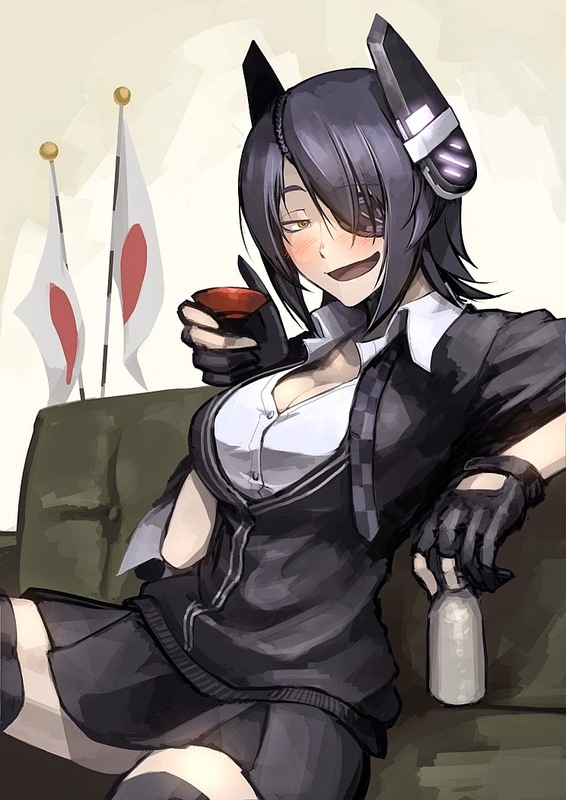 She is, however, often depicted in a way that subverts this, especially when teased by Tatsuta. 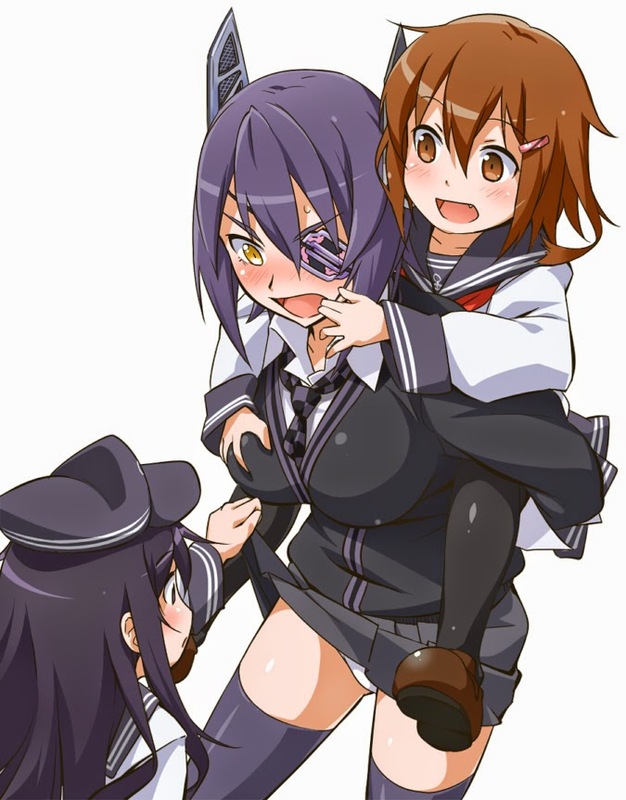 She is also depicted as a babysitter to the Akatsuki class. 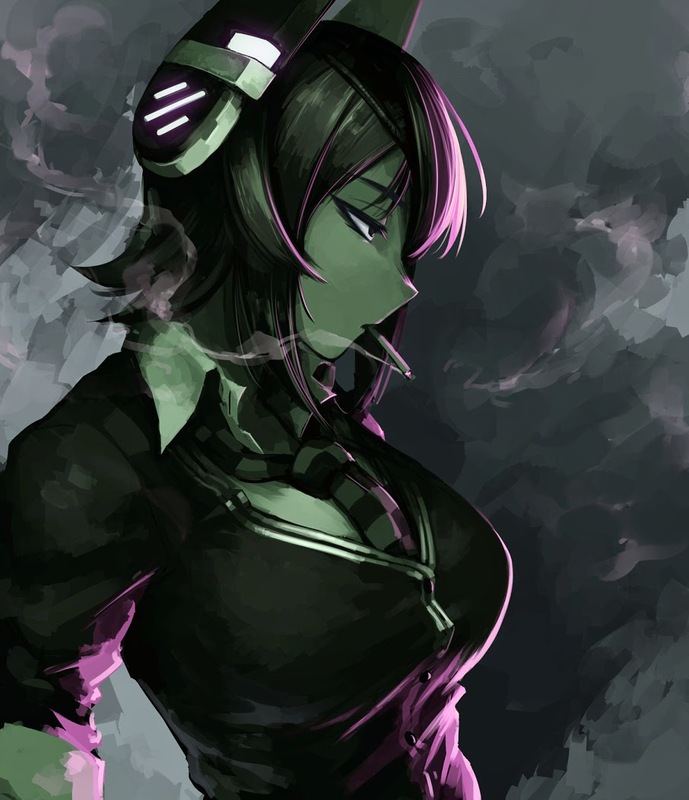 All pictures/images/artworks belong to their respective owner/creators. 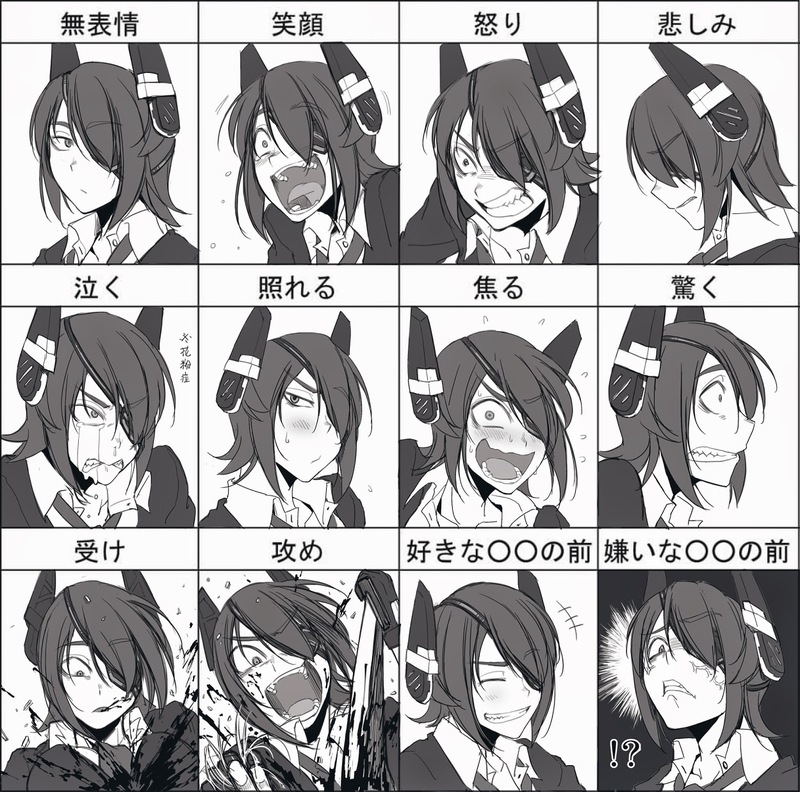 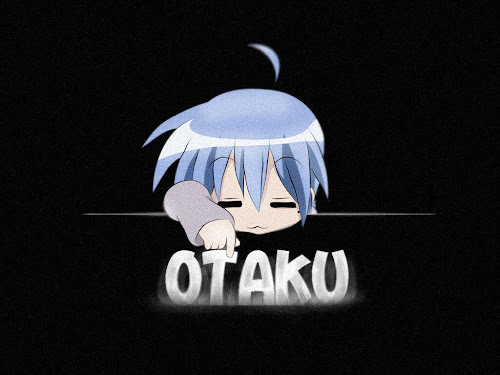 Note that most of them used in this gallery are from one of my favourite artist; Hetza (Hellshock).